Looking for a holiday gift idea for the women or young women in your life? Then look no further than My Makeup Brushes. Please read on to learn more about their personalized beauty brushes. 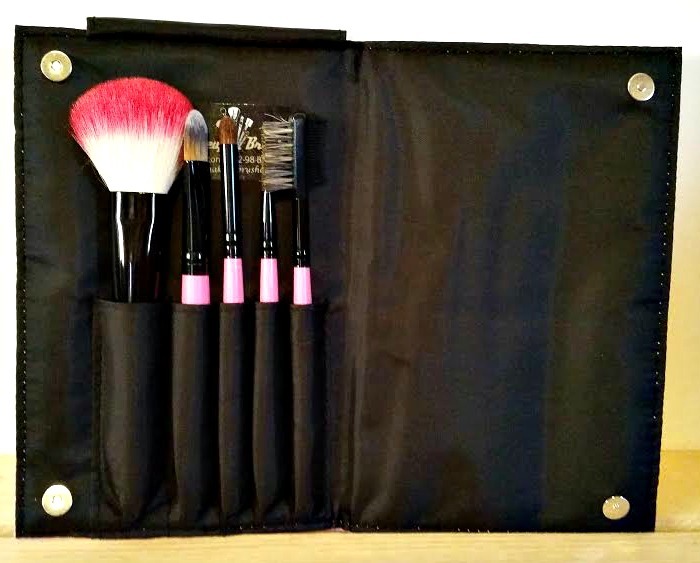 The women in your life will love My Makeup Brushes. They’re high quality brushes, personalized with your loved ones name, initials, phrase or more. You can choose from Personalized full sets or travel sets as well. Maybe you’re a boss, and looking for a great gift for your female employees, you can purchase some and have them engraved with your business name or logo. Simply contact the company and go from there. My Makeup Brush was created by Alice Labaton. Alice was originally attending college for Engineering, when she decided that her true calling was makeup. She left college and went to school to get her Aesthetics license. A friend of hers was complaining that his niece and nephew had used his toothbrush, and wondered why toothbrushes weren’t personalized with names to keep this from happening. Alice had the idea to apply this to the beauty world, and My Makeup Brushes was born. 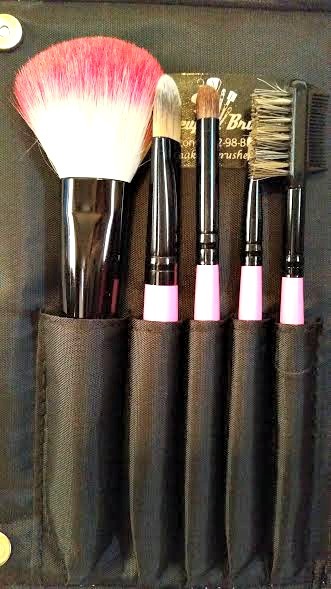 To see all the amazing sets that My Makeup Brushes has to offer, simply head to the website. You can also connect with them via Facebook, Twitter, Instagram, and Pinterest.